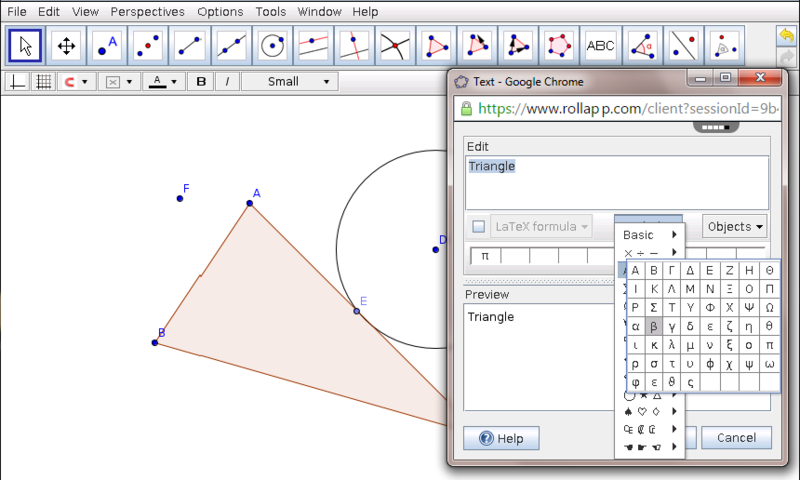 GeoGebra is the education tool for learning math online - geometry and algebra. 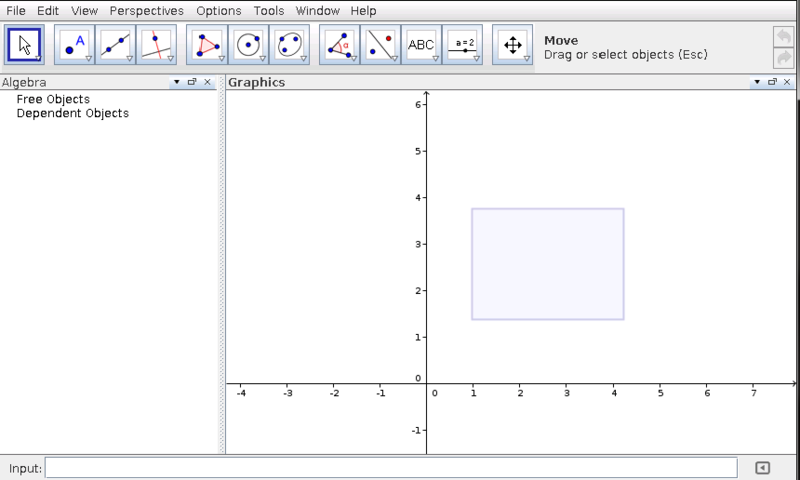 It works with tables, graphing, statistics and calculus. 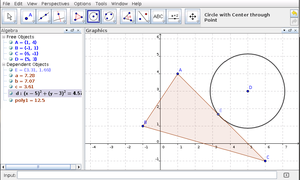 Create your constructions with points, vectors, segments, lines, conic sections. You can also do functions and change them dynamically afterwards. 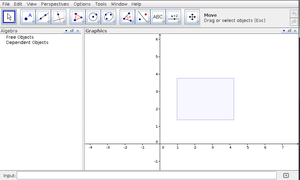 Moreover, equations and coordinates can be entered directly. 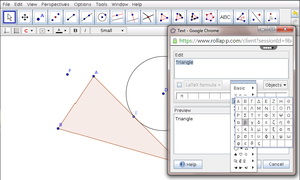 GeoGebra is used by thousands of teachers and students for education. It has several educational software awards in Europe and the USA. Creating and managing new tools via a simple wizard. 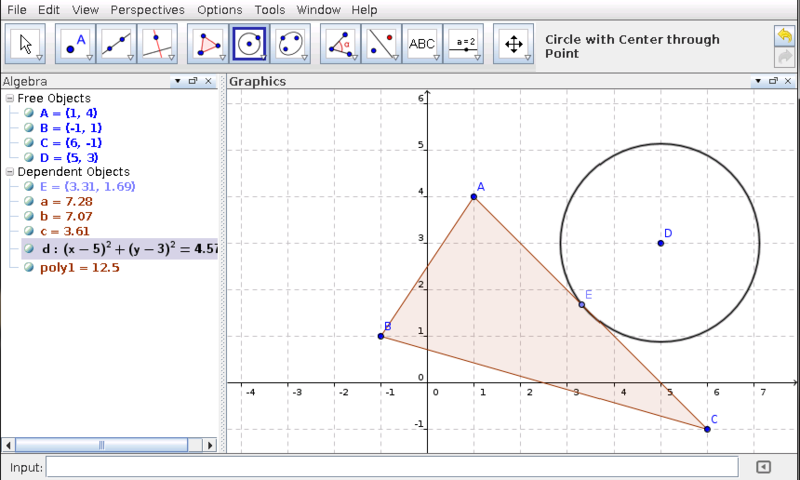 GeoGebra online is the best free mathematical app for a chromebook.